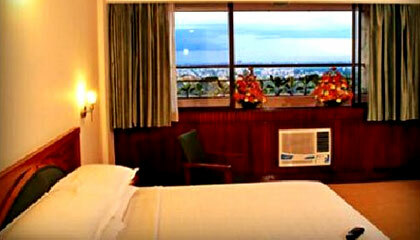 Hotel Ivory Tower is located in the city center on M.G. Road. 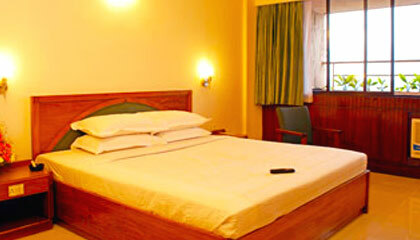 Ivory Tower is a well-known hotel of Bangalore located at the most prominent business hub, MG Road. Housed in the top two penthouse floors of Barton Center, the hotel offers a convenient location for the business clienteles. Stuffed with all modern conveniences required by today�s visitors, the hotel intends to make each stay hassle-free and relaxing. 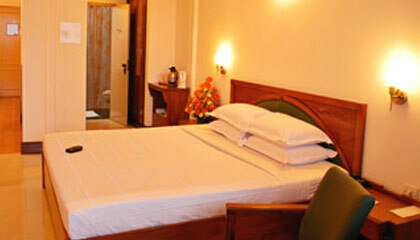 The hotel showcases an ideal blend of style and elegance and caters to every small need of its discerning guests. Its classy accommodation units replete with most modern in-room amenities ensure the guests a soothing stay with some of the most pleasurable moments of life. The hotel has exquisite dining places that exude a timeless appeal in its ambiance and food preparation. Providing a new definition to hospitality with its innovative services, Hotel Ivory Tower offers an outstanding atmosphere to enjoy some blissful time in Bangalore. The hotel offers 18 pleasantly adorned rooms & suites, classified into The Studio Room, The Grand Master Suite, and The Ivory Suite. 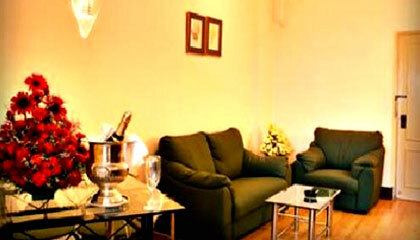 Each room is prepared with contemporary amenities and services. 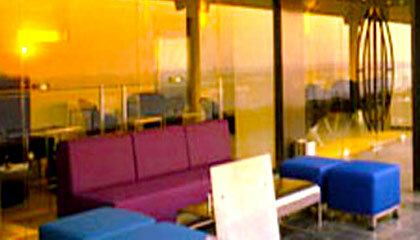 13th Floor: A lounge bar serving delicious food & exotic drinks. 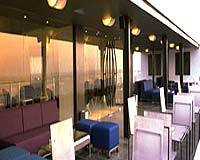 Ebony: A rooftop restaurant that serves variety of flavorsome cuisines.